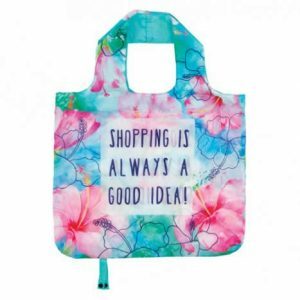 Reusable grocery bags are becoming a popular choice for shoppers today. 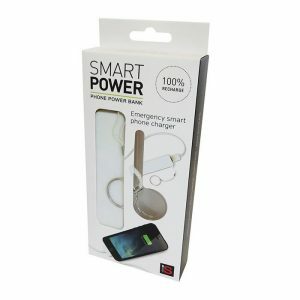 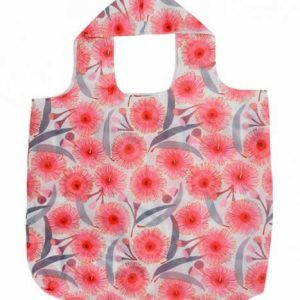 In some places, these bags are a necessity due to regulations limiting the use of disposable plastics. 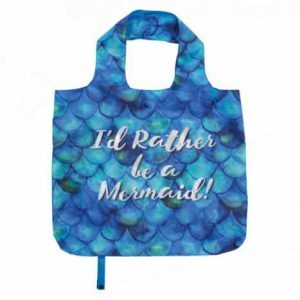 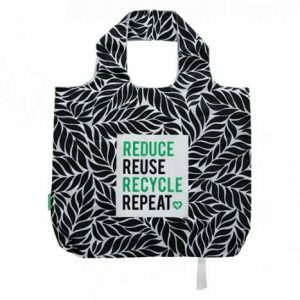 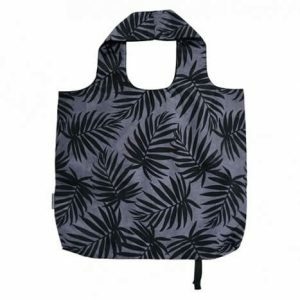 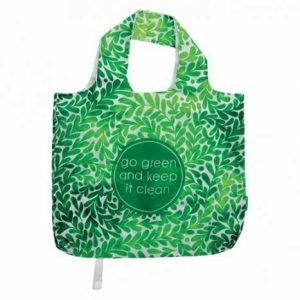 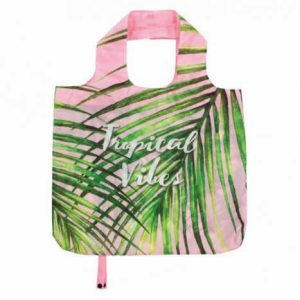 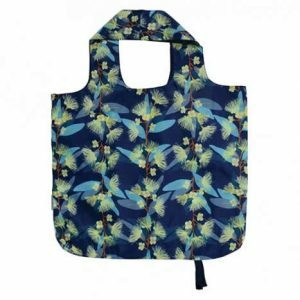 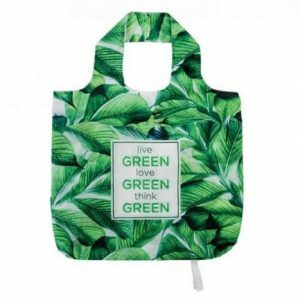 No matter what the reason is for choosing these totes, reusable grocery bags are a smart choice that limit waste and hassle.